China's woodworking machinery production enterprise once out of the country, they in the introduction of foreign advanced processing, installation and commissioning technology at the same time, but also to the introduction of foreign advanced publicity, sales and good after-sales strategy introduced the key technology of our country individual equipment needs the introduction of CNC platform and hardware supporting technology introduction foreign woodworking equipment noise reduction technology introduction to fill the domestic wood and wood-based panel machinery blank. After the Milan platform to go abroad, to participate in international competition. But it is more important for the foreign agent to sell their products, meet the world vendors. The development of mass consumption of wood products production line complete set of CNC equipment. Over the past decade, on behalf of CNC engraving and milling machine CNC woodworking machinery in the era of the past, mass consumption of wood CNC equipment development time is coming. With the expansion of China's furniture and flooring industry, mass consumption, reduce the cost of task progress profits and labor consumption rate has been very prominent. The automatic upper and lower material and the multi station processing of the chair foot are the processing center of the robot and the numerical control machining center, which is close to the level of the computer integration. 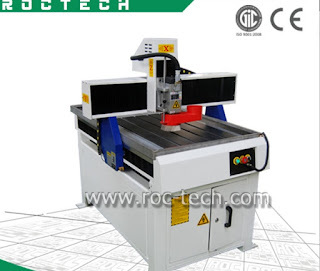 Universal CNC woodworking machinery is the direction of the development of cnc. Foreign woodworking machinery products are 90% have computerized numerical control (CNC), furniture CNC engraving and milling machine the maximum horizontal knife reached 36, automatic rotating knife disk can be arranged 16 knife. So what should pay attention to when using woodworking engraving machine? Woodworking engraving machine is now widely used, woodworking engraving machine can be used to carve a variety of wood, including wood, plywood, logs, etc.. Here are some of the things that should be paid attention to in the carving of different wood. The first: wood carving. 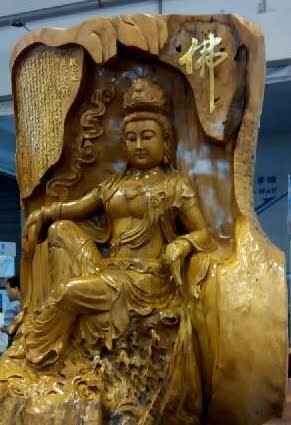 Each kind of wood has its own characteristics, some relatively hard wood materials, this work should use more power in carving, wood and soft material we need to use low power. Second: plywood carving. We should pay attention to in the plywood carving knife not very deep. Third: in the wood carving intaglio. The general requirements of intaglio engraving depth is deep, requires us to use wood engraving machine tool nowadays must pay attention to the extent.